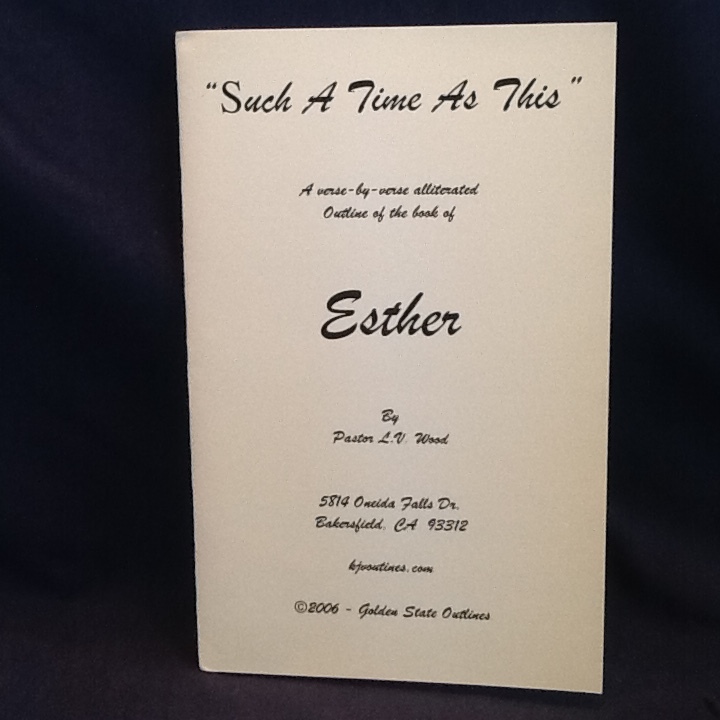 Esther: "For Such A Time As This"
An alliterated exegetical outline of the Book of Esther. 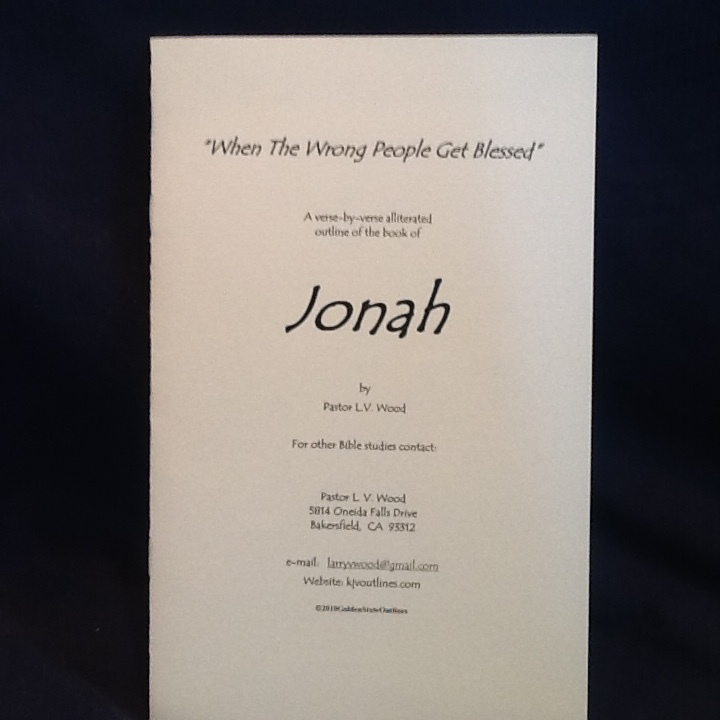 31 pgs. 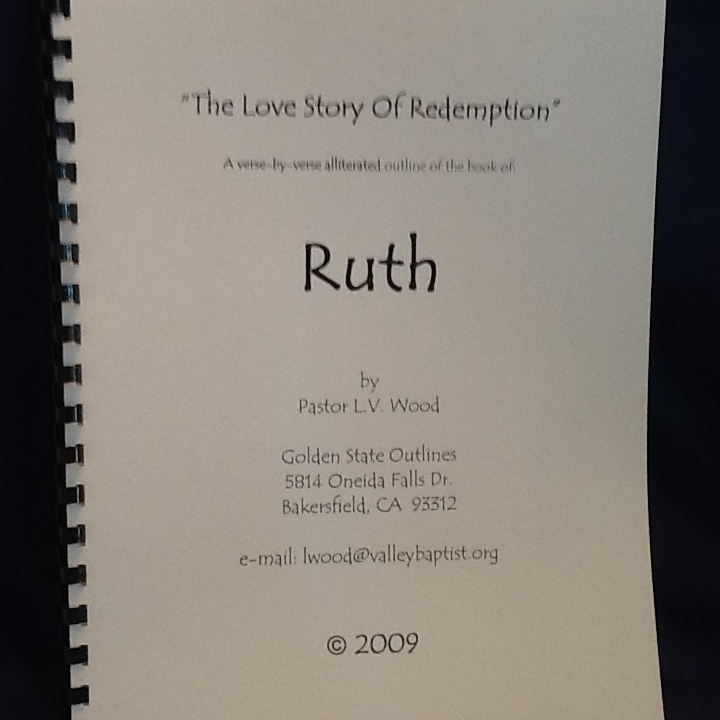 An alliterated exegetical outline of the Book of Esther.